Have you or a loved one received a call or voicemail that sounds like a robot is on the other end and tells you that the Internal Revenue Service (IRS) is sending the sheriff out to arrest you? Whether you've gotten that exact message or some variation, hopefully, you know better than to believe the caller. The majority of the IRS scam calls have some tax return element, mixed with adding the fear of getting in trouble with authorities, and a number to call back. If you're a pretty savvy critical consumer, you can tell based off of the sound of the call that the IRS isn't trying to get in touch with you. Often, the voice will sound robotic and will even use improper English; both should be immediate red flags. Jeff mentioned that many of the people generating these calls do not speak English as a first language; that's why the wording can sound incorrect and should tip consumers off. In addition to calling consumers, scammers will also send phishing emails trying to imitate the IRS. 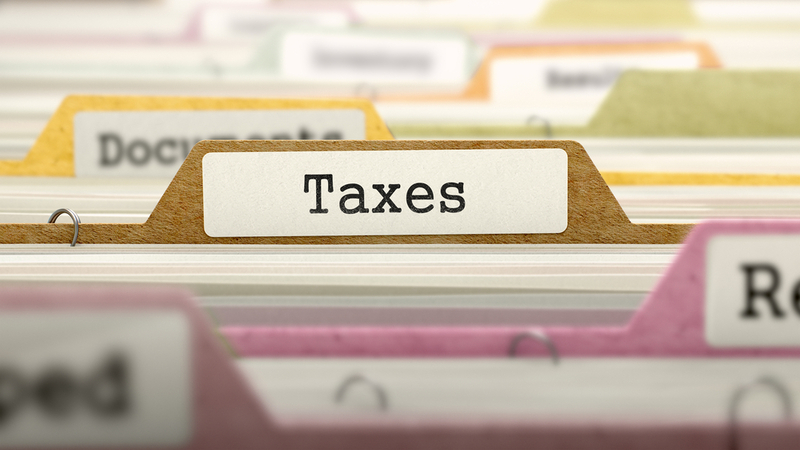 Sadly, tax season scams have grown into a multi-billion dollar revenue stream for criminals. Consumers don't only have to worry about the phone calls. Criminals are also invading email inboxes trying to cash in on unsuspecting victims. The IRS will not call or email you and demand immediate payment. Demand that you pay taxes and not allow you to question or appeal the amount. Require that you pay your taxes in a certain way — for example, gift cards and prepaid debit cards. Ask for your personal information over the phone. Threaten that the local authorities are going to arrest you for not paying. Keeping these reminders tucked in your back pocket is a great way to be a critical consumer this tax season. Share these reminders with friends and family to help one of your loved ones from falling victim to scammers. Don't forget to listen to The Big 550 KTRS Friday afternoons at 4:20 to catch Tech Talk presented by SumnerOne. Our IT Experts keep up with Guy Phillips and his crew during your commute home before the weekend by talking about the latest information in technology and adding in some laughs. If you would like to learn more about how SumnerOne handles technology during office hours, give us a call!